Oct. 9, 2018, 1:37 p.m.
BRIDGETOWN, Barbados– John Campbell followed up steady bowling led by Nikita Miller with a fluent half-century to guide Jamaica Scorpions past the United States by seven wickets in the WINDIES Super50 Cup on Monday here. Campbell, playing his first match of the Tournament, after replacing retired fellow left-handed opener Chris Gayle, cracked 56 from 72 balls, as the Scorpions remained unbeaten with their third straight win in the Group “B” contest. Elsewhere, the spin duo of Damion Jacobs and Rahkeem Cornwall proved the undoing of Combined Campuses & Colleges Marooners and handed Leeward Islands Hurricanes an important, nine-run victory. At Kensington Oval:Chasing 145 for victory, Campbell and wicketkeeper/batsman Chadwick Walton shared 51 for the first wicket to give the Scorpions a strong start. 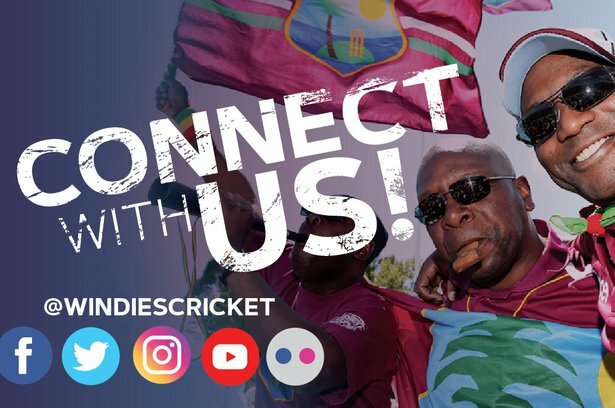 Campbell, whose innings included half-dozen boundaries, followed up with a 55-run, second-wicket stand with WINDIES Test batsman Jermaine Blackwood to the put Scorpions firmly on course. Though Campbell and Blackwood fell to the American captain Saurabh Netravalkar in the space of 11 deliveries, Rovman Powell came to the crease and guided the Scorpions over the finish line with Andre McCarthy. Powell formalised the result with a flick to the deep mid-wicket boundary for four off the first ball the 27th over from David Wakefield. Earlier, a handful of United States batsman got starts, but failed to carry on, with Timil Patel gathering 37 to lead the way, as they were bowled out for 144 in 42.1 overs. 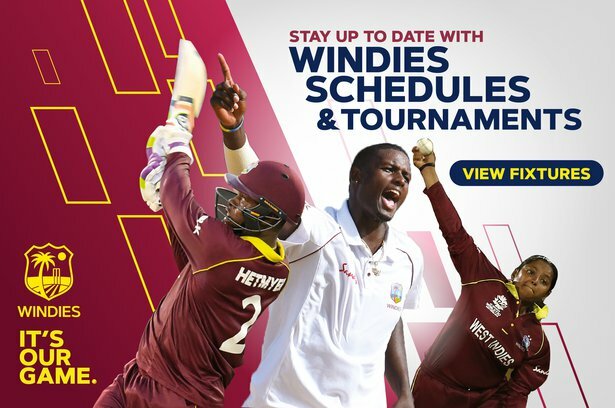 Scorpions captain Nikita Miller was the pick of his side’s bowlers, bagging 3-41 from 10 overs, and Fabian Allen and Oshane Thomas, two selectees for the WINDIES’ limited-overs squads on the Tour of India, grabbed two scalps apiece. At Three Ws Oval: Leg-spinner Jacobs snared 4-31 from his allotted 10 overs and off-spinner Cornwall 3-39 off 10 overs to undermine the Marooners’ chase of a modest target of 131. Nicholas Kirton led the way for the Marooners with 33, but no other batsman reached 20, as the home team narrowly missed out on a crucial second victory, when they were bowled out for 121 in 37.1 overs. Earlier, Devon Thomas hit 44 to be the cornerstone of the Hurricanes’ ininings, as they were dismissed for 130 in 39.3 overs, after they were put in to bat. Yannick Ottley, bowling his uncomplicated left-arm spin, was the most successful Marooners bowler with 3-37 from 10 overs and three other bowlers collected two wickets apiece.